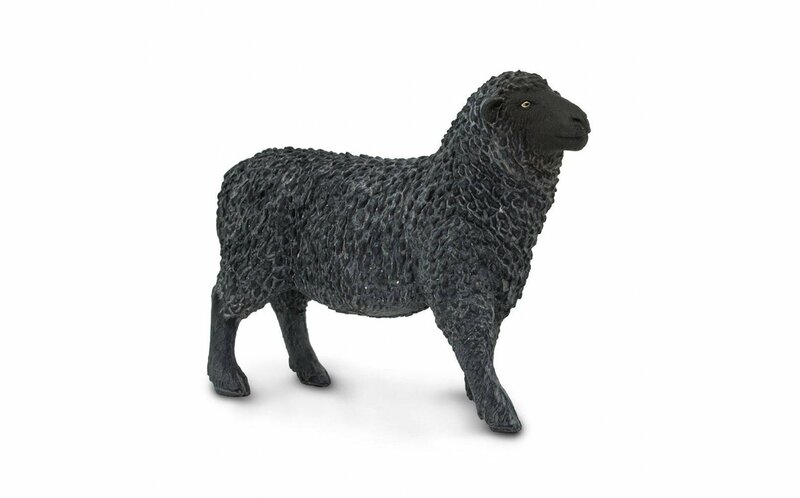 The black sheep is a highly symbolic animal known as an outsider. 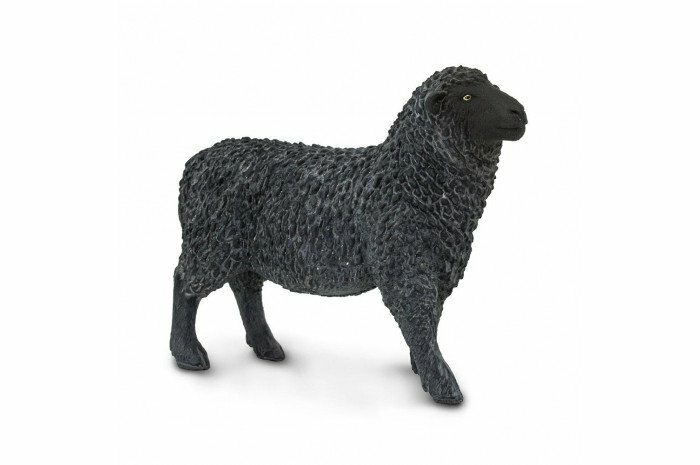 When feeling different, reach for this black sheep figure. 3.25" long and 3" tall.